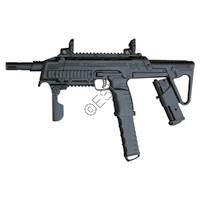 The new Tru-Feed Magazine uses a straight feed, low tension spring system that allows the player to use a wider variety of paint and is less affected by hot or humid conditions. 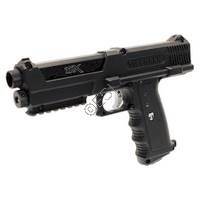 The TiPX .68 Caliber Paintball Pistol boasts an innovative, compact design, specially engineered to be lightweight, easy to maintain, customizable, and best of all, dependable. 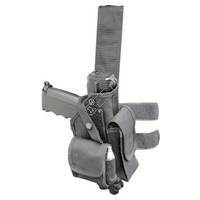 This robust, fully adjustable, ambidextrous leg holster provides a comfortable way to secure your pistol, barrel blocking device, one additional magazine and up to five CO2 cartridges. 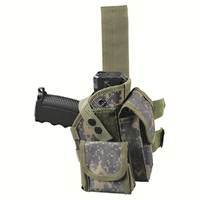 This robust, fully adjustable, ambidextrous leg holster provides a comfortable way to secure your pistol, barrel blocking device, one additional magazine and up to five CO2 cartridges. 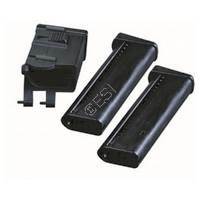 Jump on deals like this before they run out! 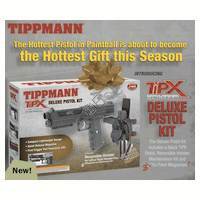 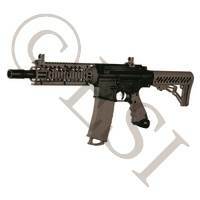 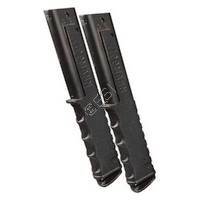 . . Two pack of Tippmann's new 12 round extended magazines. 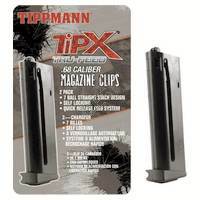 For the TiPX and TCR.